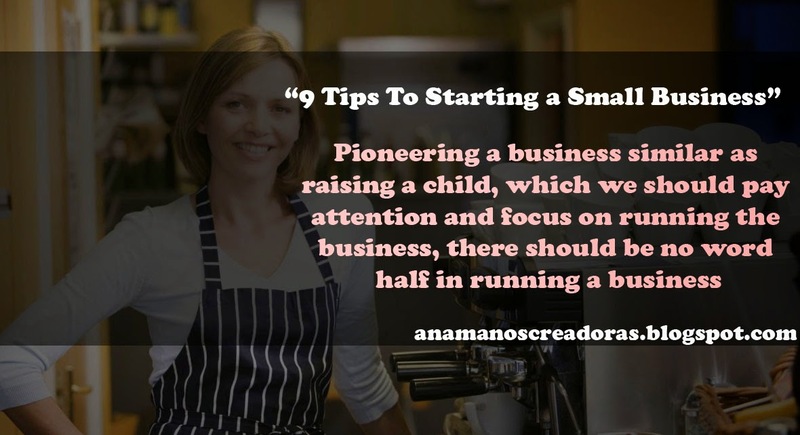 4 Responses to "9 Tips To Starting a Small Business"
This is a good tips for me. I try to build a small bussiness. This article make me sure how to build a small bussiness. Thanks for your information.